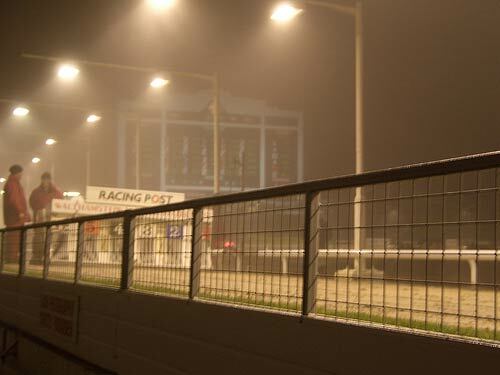 At the weekend I was writing about my final trip to Walthamstow's Greyhound Stadium, and lamenting its closure. It was a local landmark just around the corner from where I grew up. As a youngster, 'going to the dogs' wasn't a Daily Express headline bemoaning the state of modern Britain, but a treat. "I am delighted that this stadium is closing. Greyhounds bred for racing face a short life (about three years), before either being killed off, transported to Spain (and we all know what their animal rights record is there), or being used for experimentation. 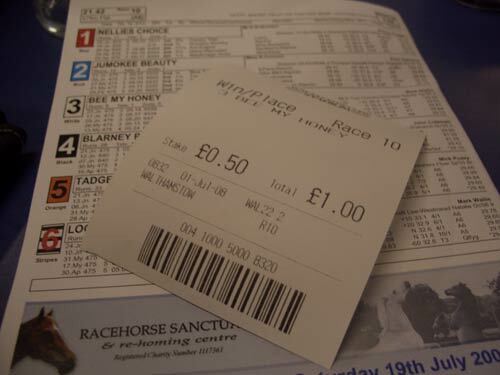 The lucky few end up with animal charities and get rehomed. 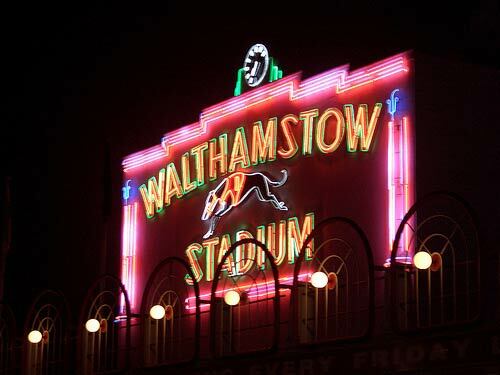 The closure of Walthamstow, will, in a small way, help to reduce the market for young dogs. This is a disgusting sport and all who watch it should know exactly what it entails for these animals. 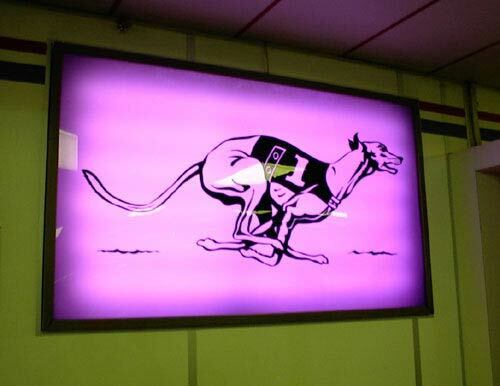 - Bev, Harpenden, Herts"
To help with looking after the current animals after the closure, the British Greyhound Racing Board is sending welfare officers to the track, and has a reserve fund to help trainers left in financial difficulty. Animal welfare activists like Johanna Beumer will also be involved. She runs Whittingham Kennels in Waltham Abbey, that takes in and (hopefully) re-houses retired dogs from the Walthamstow track. You can also find out about kennels near you from the Retired Greyhound Trust. 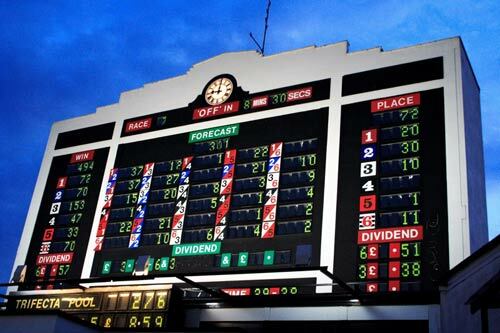 By Martin Belam on 23 July 2008.